Huntsville, a place where the skies are always clear for lift off, and everyone (and their grandmother) knows who Nick Saban’s Crimson Tide will "roll over" on any given fall Saturday. Known as the Yellowhammer State, Alabama could easily be better known for its football and love of sports. Here in Huntsville, just a few hours away from Tuscaloosa, football is not the only sport on everyone’s mind. In an area that receives many transplants, thanks in large part to the military contracting jobs, people will find a way to watch their favorite sport. 1. The Von Braun Center: Something for everyone. One of the many places to go right in the heart of downtown is the Von Braun Center. Named after Dr. Wernher von Braun, the facility houses the only professional sports team in the area - the Huntsville Havoc of the Southern Professional Hockey League (SPHL) as well as Division I college hockey from University of Alabama-Huntsville. 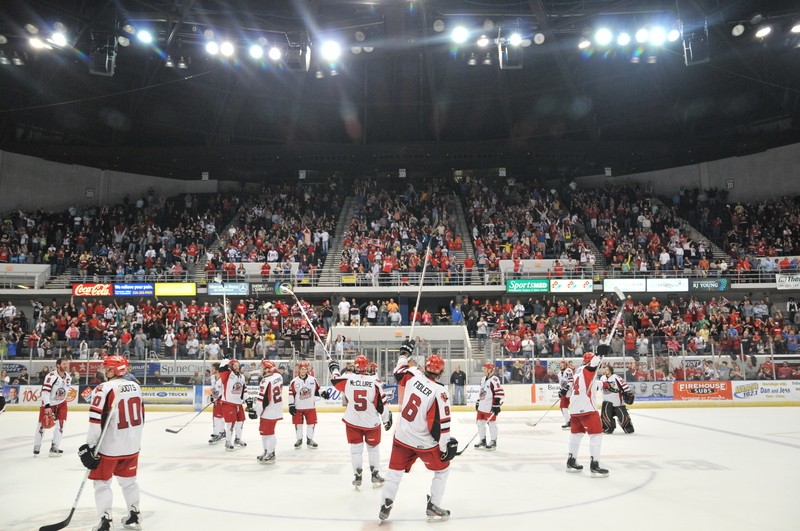 The 6,200-seated arena was previously home to the Huntsville Jammers arena football team, and many still flock to the arena to see other sporting events as well. From the Harlem Globetrotters to rodeos and monster truck rallies, the arena hosts a wide variety of sporting events and concerts. This past summer the Von Braun Center hosted the FLW Forrest Wood Cup fishing competition that saw thousands enter the building over the three-day contest. 2. Brews with a view. If you&apos;re looking to watch the game from the comfort of a bar stool, I highly suggest one of the many restaurants and bars in the downtown area. My favorite would be Below the Radar. This off-the-beaten-path pub looks like you are walking into a “Cheers” style bar, but when you get inside you&apos;ll see TVs displayed everywhere. 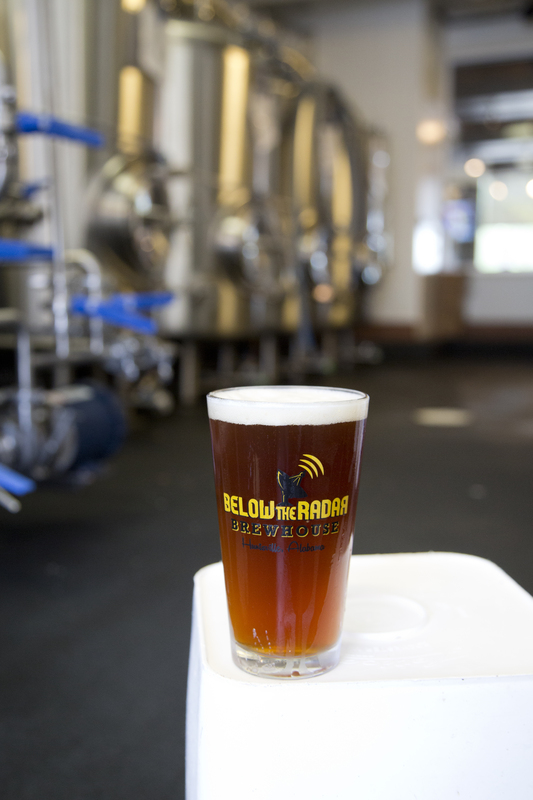 In the back, you can watch them create the various micro-brew beers while chowing down on some mac ‘n’ cheese bites. 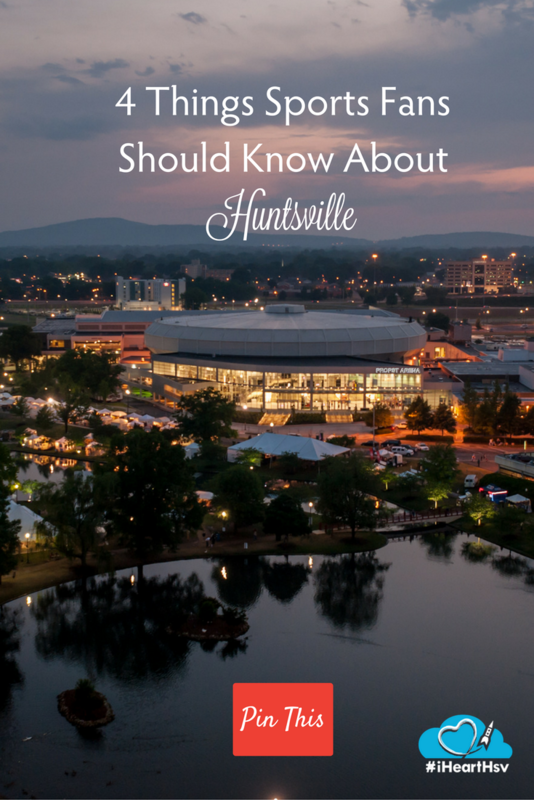 In a close-knit community like Huntsville, sports are always on everyone’s mind. Whether it’s football in the fall, basketball in the winter, or baseball in the spring, there is always a game to enjoy. 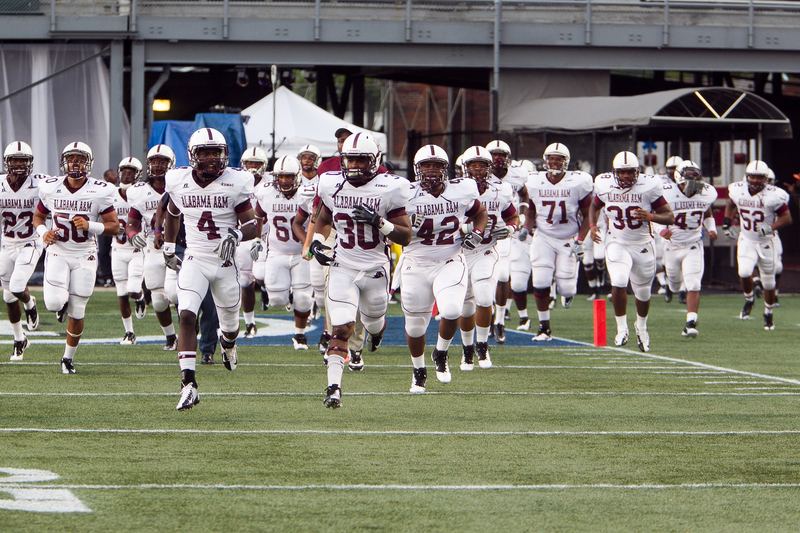 You never know which future sports star you&apos;ll be watching tear up the field who may be on their way to the NFL. 4. Lots of options to get in the game. You can’t take away from the experience of just being outdoors and playing sports, and Huntsville is chock-full of available space. Whether it’s teeing it up on one of the many golf courses in the area or kicking the soccer ball around at the Brahan Springs Park, there is always a place for you to get some exercise. Huntsville has loads of green space close to the downtown area, with my favorite spot just a small hike away on Monte Sano Mountain. 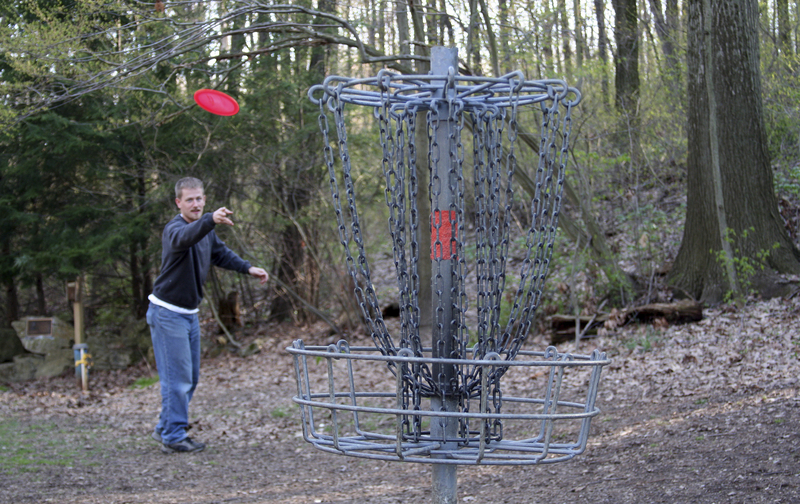 From atop the mountain you get a great view of all that Huntsville offers while playing a little disc golf or throwing the ball around. During the winter months, you can always head over to the Iceplex to play a little pick-up hockey. 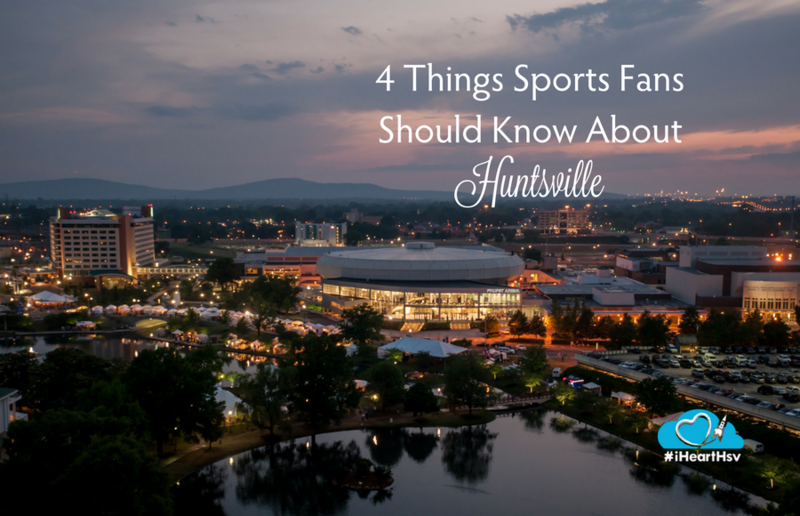 These are just a few tips for the sports fanatic in your family, whether you&apos;re visiting Huntsville or a local. No matter the sport, you will be sure to have a blast in the Rocket City. Will Wodka is a native of Niagara Falls, New York. While attending Cleveland State University, Will held internships with WKYC Channel 3 News and the Lake Erie Monsters of the AHL. 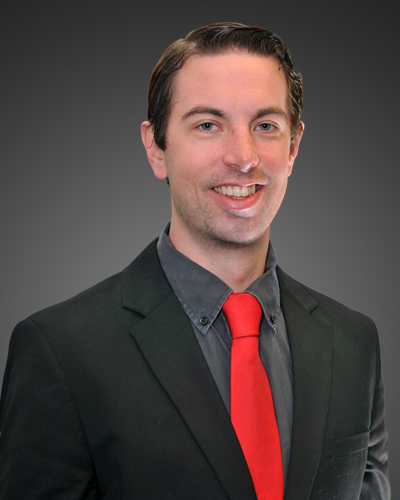 For the 2012-13 season, Will moved to Mississippi to intern for the Mississippi RiverKings in the team&apos;s broadcast department. From there, Will&apos;s next stop was in Salt Lake City, Utah, where he spent the last two years with the Utah Grizzlies of the ECHL working as a ticket sales rep, corporate sales rep, corporate service rep and a broadcast assistant. Will handles all media inquires, group sales and broadcasts all Havoc games.